On Blu-ray The Snowman is presented in 1080p video resolution at 1.85:1 widescreen aspect ratio. The soundtrack to the film is offered in English DTS-HD Master Audio 7.1, as well as French Canadian and Latin American Spanish DTS Digital Surround 5.1. Subtitles are available in English SDH, French Canadian, and Latin American Spanish. 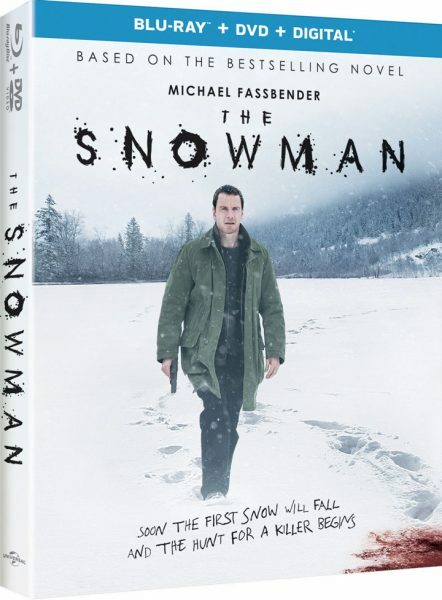 The 2-disc Blu-ray combo edition of The Snowman from Universal also includes a DVD and Digital HD copy.